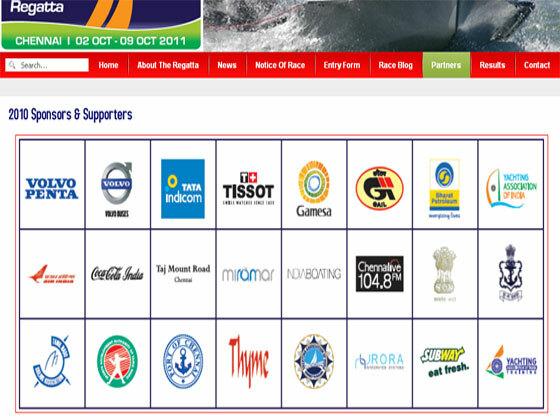 India International Regatta will provide the greater Indian sailing community, in particular youth sailors, with a terrific opportunity to learn and develop into future World Champions. 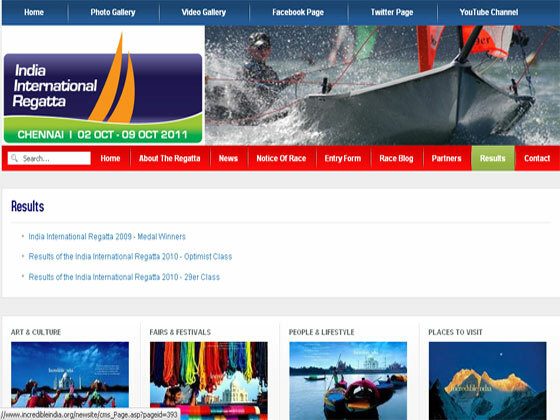 India International Regatta website is on Joomla CMS. 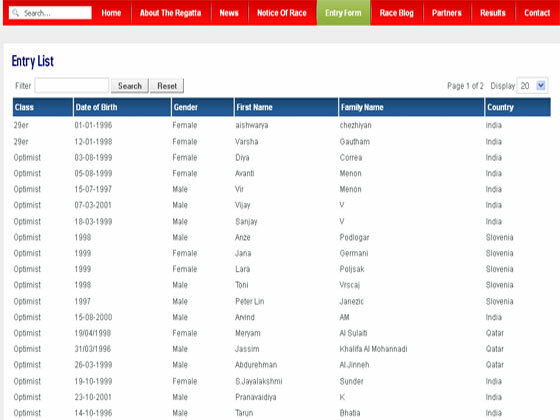 We give look and feel of the website and deploy component and module as per clients needs.